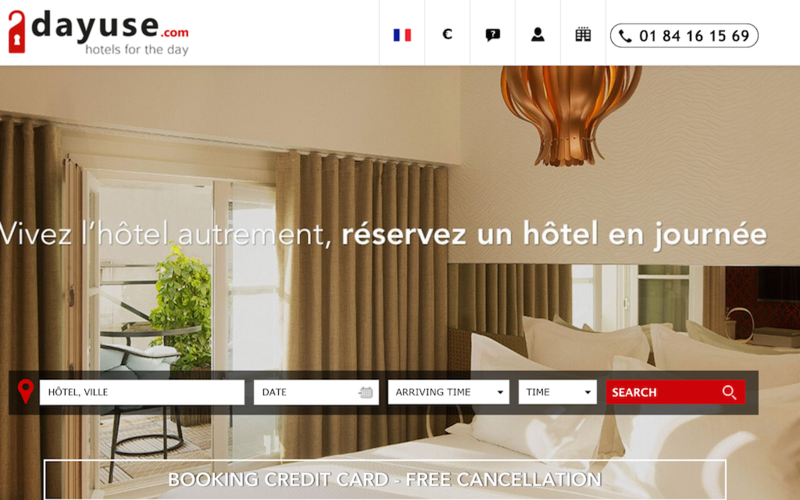 Dayuse is a booking site for booking hotel rooms for a few hours during the day. >>Dayuse raised a $16.3 million Series A round from new investor Venture Capital Firms and existing investor Partech Ventures bringing the Paris, France-based startup's total funding to $17.4 million. >>Holidu raised a $5.4 million Series A round from new investors EQT Ventures, Chris Hitchen, Senovo and Venture Stars bringing the Munich, Germany-based startup's total funding to $6.3 million. >Travelcircus raised a $2.1 million seed round from new investors Howzat Partners, IBB Beteiligungsgesellschaft, MairDumont and Tengelmann Ventures and this is the Berlin, Germany-based startup's first funding round. Travelcircus is a booking site for hotels, tours and vacation packages. It's sold packages to 60,000 travelers in the year since it launched and has 20 employees. >>SavvyMob raised a $1 million seed round from new investors Aarin Capital, LetsVenture and Mohandas Pai and this is the Bangalore, India-based startup's first funding round.